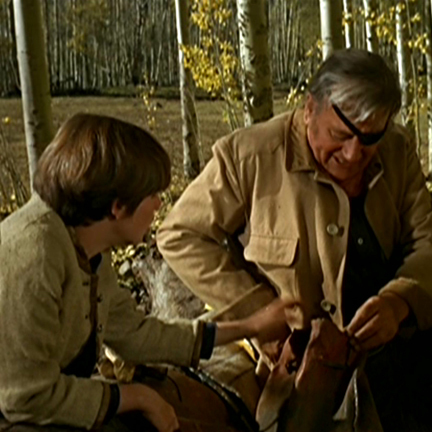 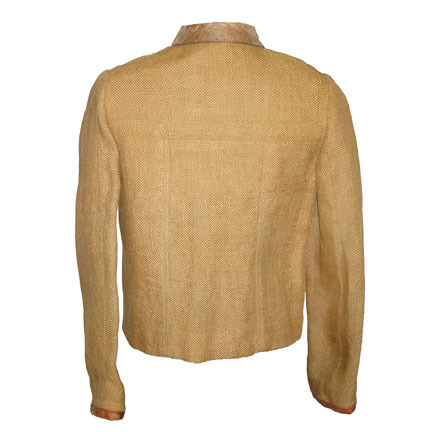 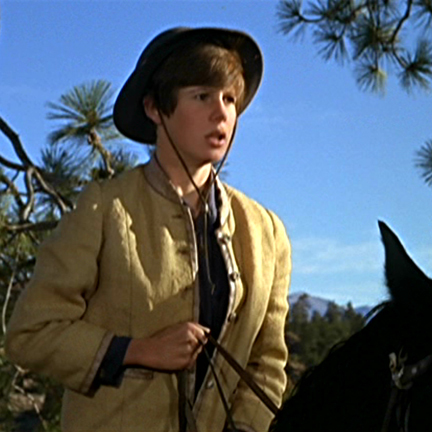 This mustard hop sack jacket with leather trim was worn by the character Mattie Ross portrayed by actress Kim Darby in the classic John Wayne film True Grit starring Glen Campbell, Robert Duvall, and Dennis Hopper. 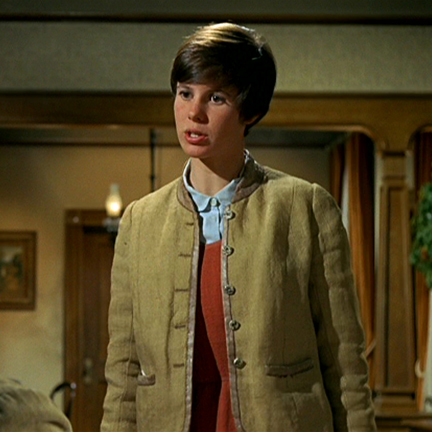 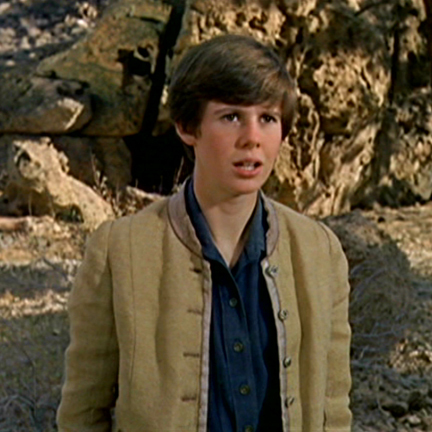 This was Mattie Ross’s signature jacket from the film, and Ms. Darby wore this exact style jacket throughout the majority of the film, and only appeared wearing a different outfit towards the very end of the picture. 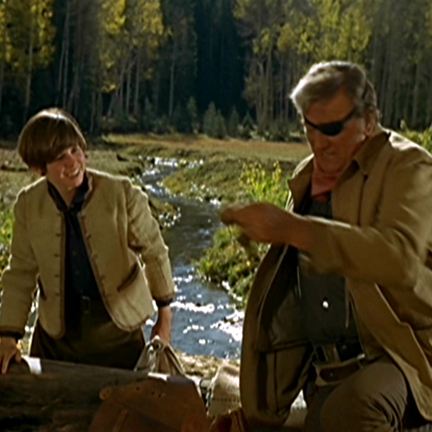 True Grit is considered by many to be the finest achievement of John Wayne’s career, and he received an Oscar for Best Actor for his work in the film. 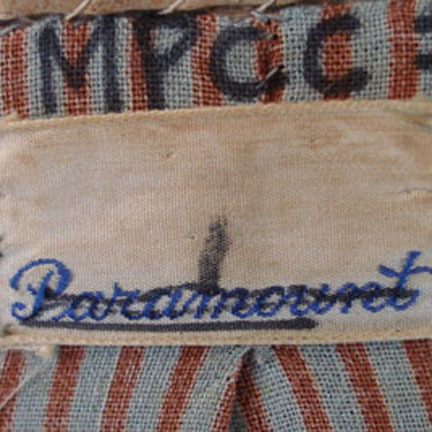 The jacket is in very good screen used condition with some minor evidence of age and is accompanied by a letter of authenticity from the costume house. 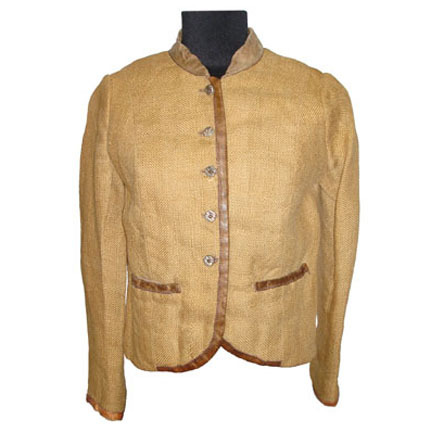 Presented by The Golden Closet, your premiere source for authentic screen used entertainment memorabilia wardrobe and props.